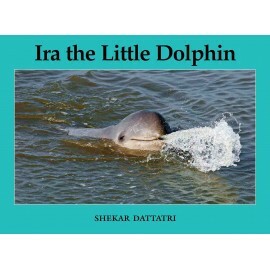 Torrential monsoons bring two friendly dolphins right into Putul's home by the Ganga! 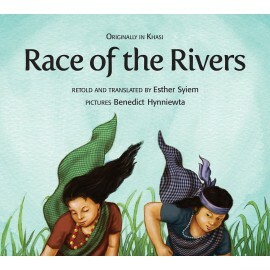 Earthy, folk-style illustrations capture the grand sweep of life along a river. 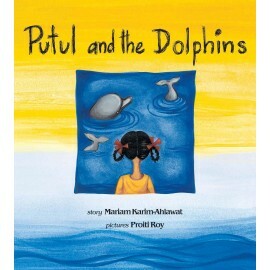 Putul lives by the Ganga in a fishing village in Bengal. 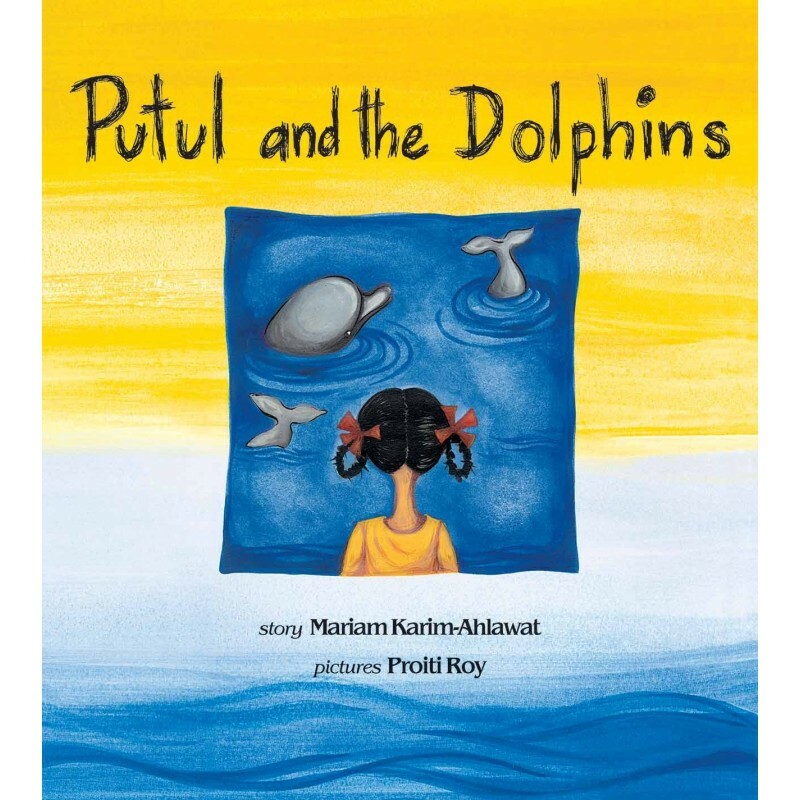 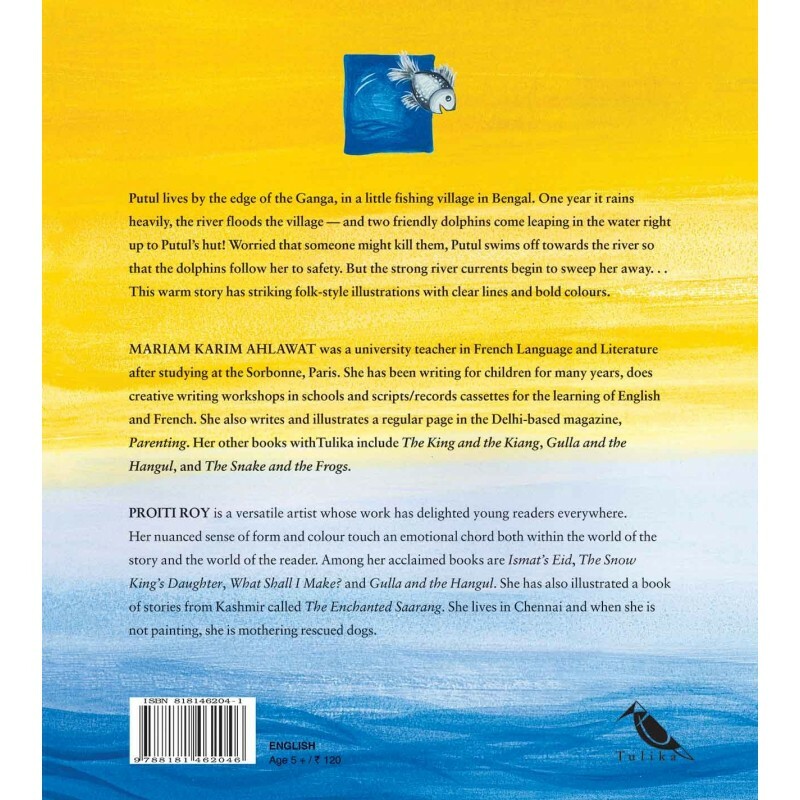 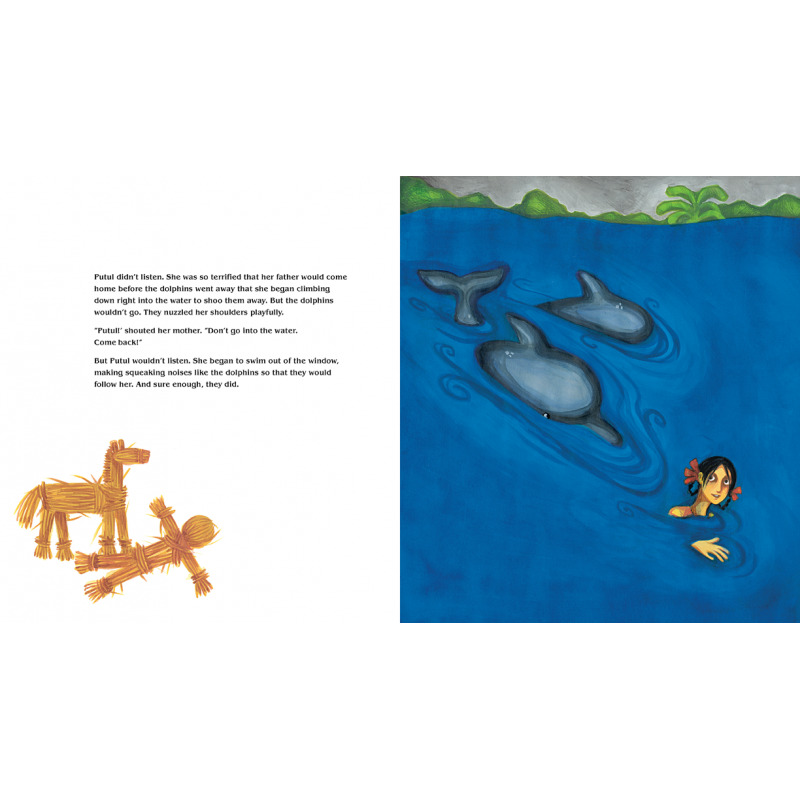 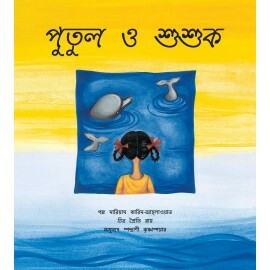 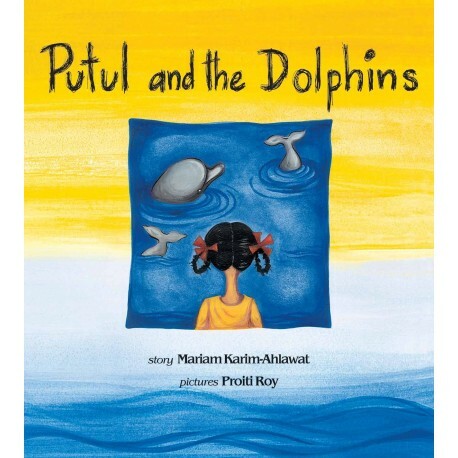 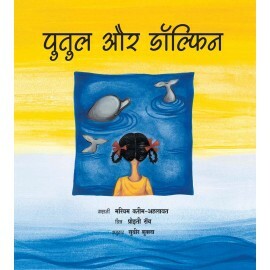 In the torrential monsoons one year, the mighty river swells over the banks and into the huts, and two friendly dolphins come leaping in the water right through Putul's window! 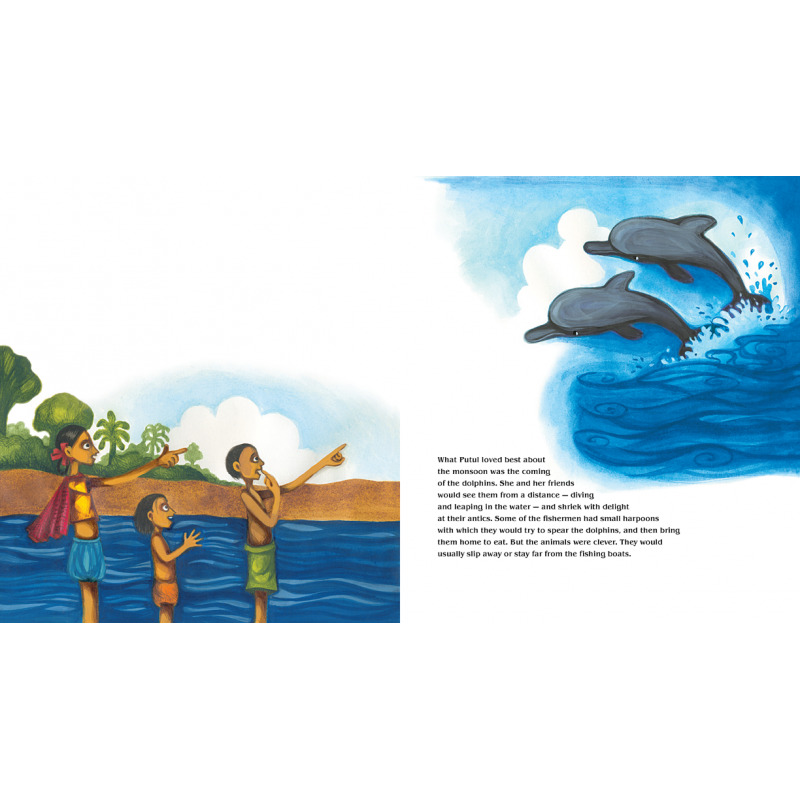 The story strikes a universal chord by highlighting the empathetic relationship people share with nature when their everyday lives are so closely linked with it. 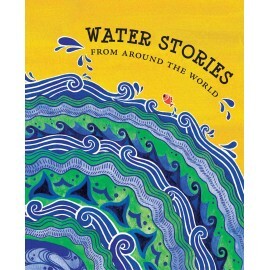 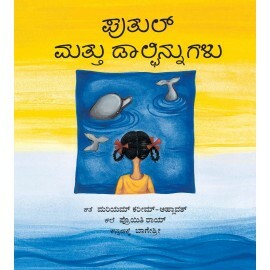 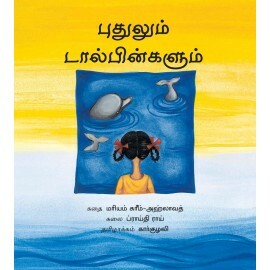 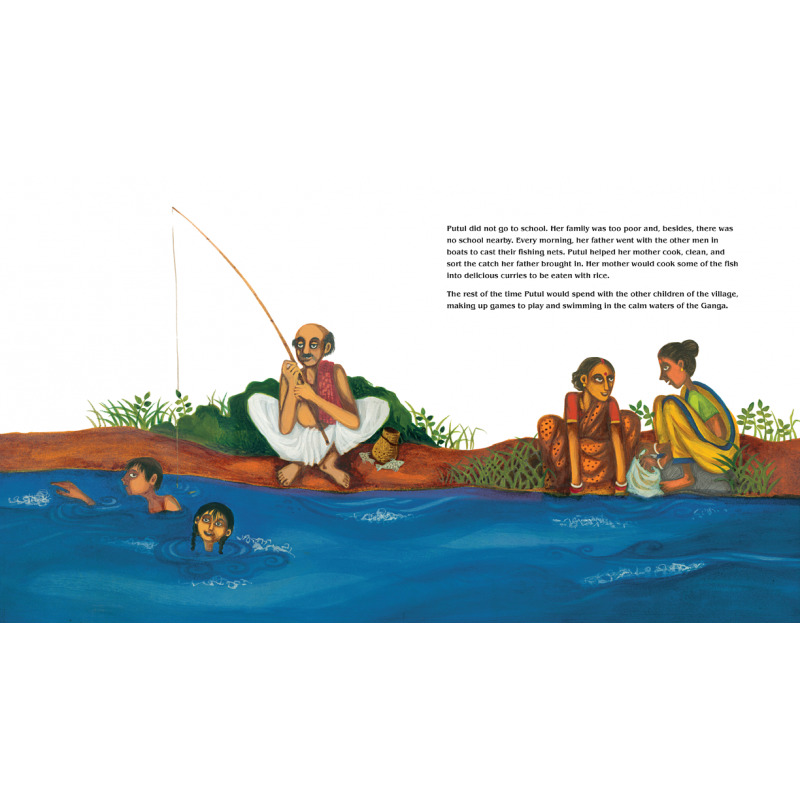 Clear lines and earthy colours of the folkstyle illustrations capture the grand sweep of the river and life beside it.